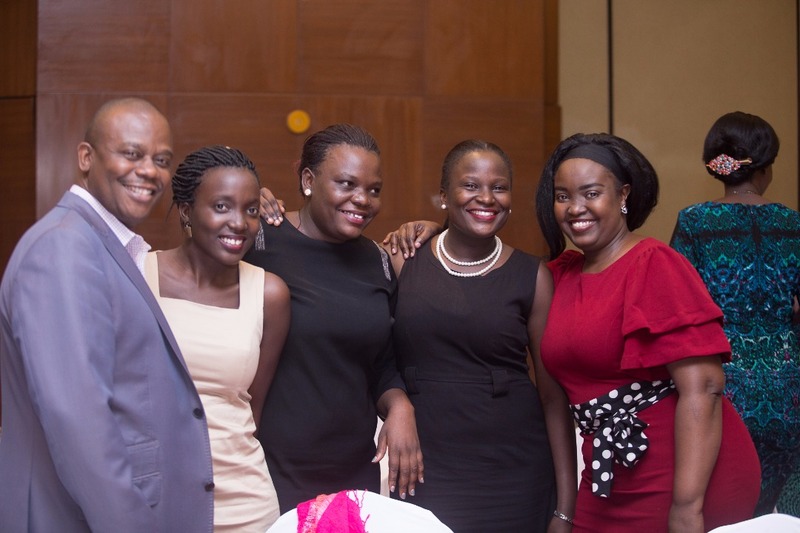 PRAU President, Sarah Kagingo and other members share a photo moment during the PRAU Nite. 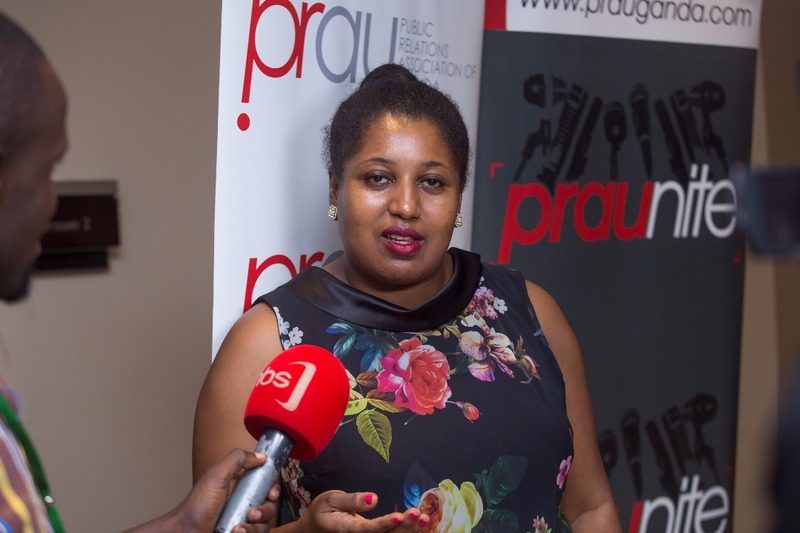 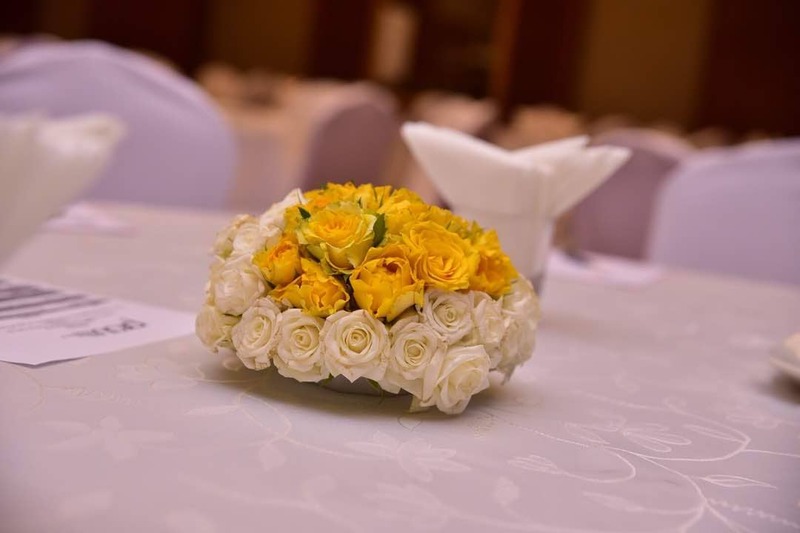 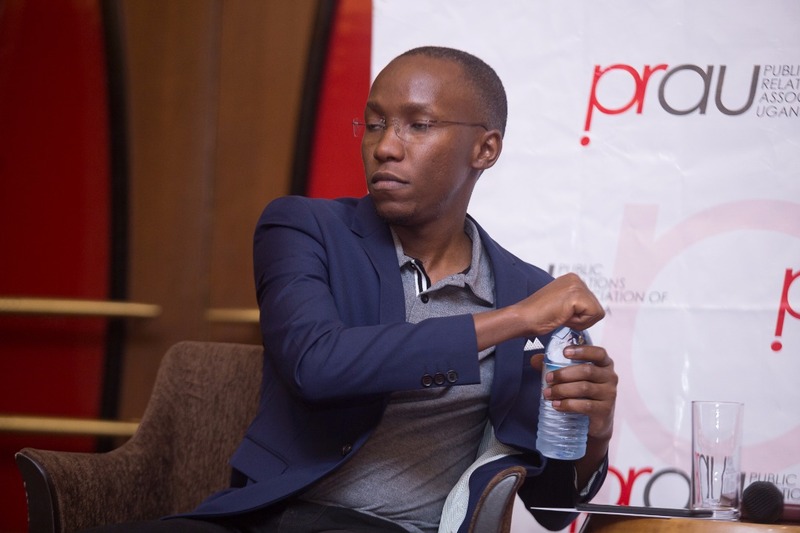 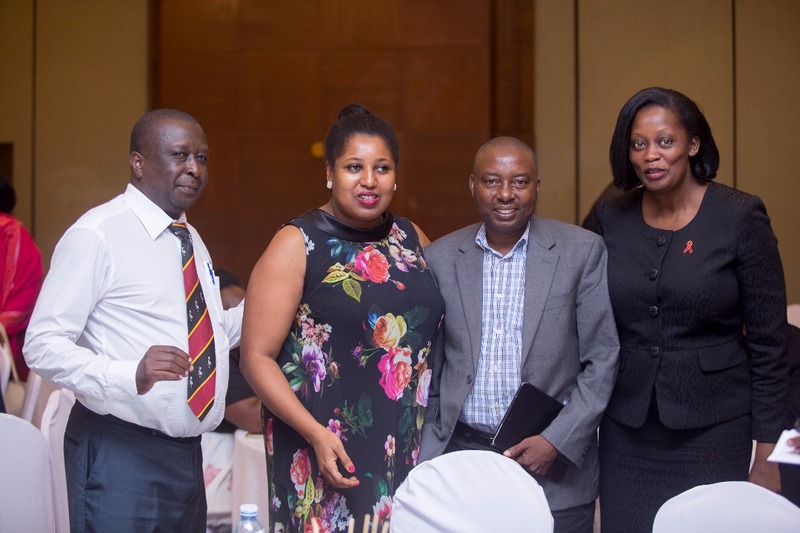 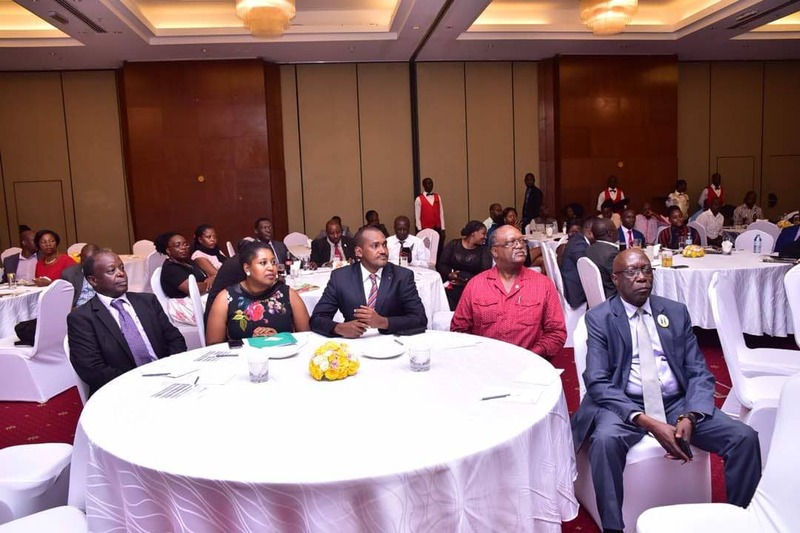 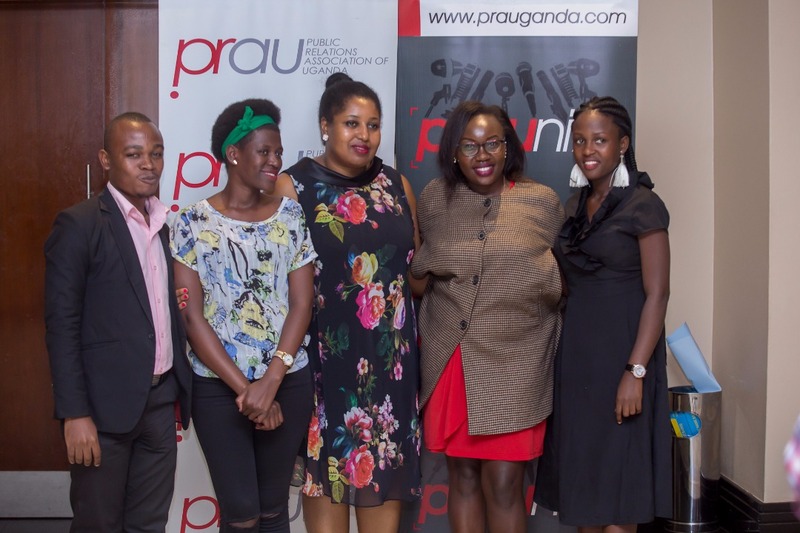 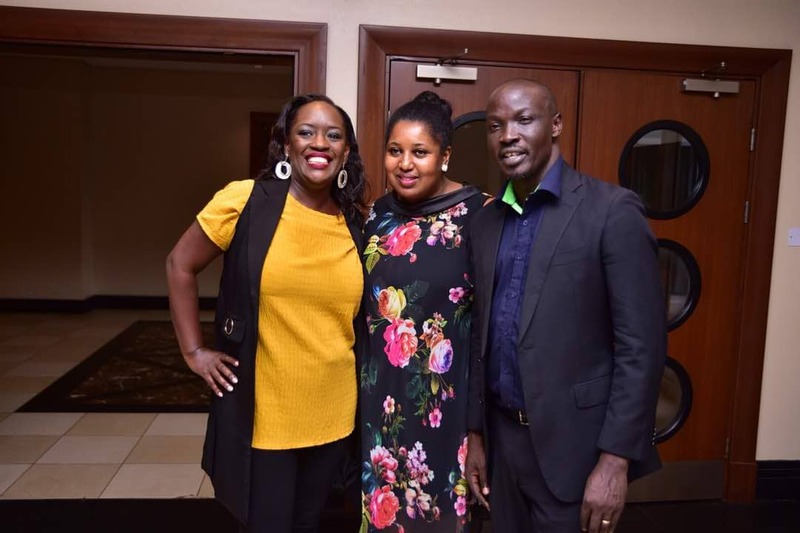 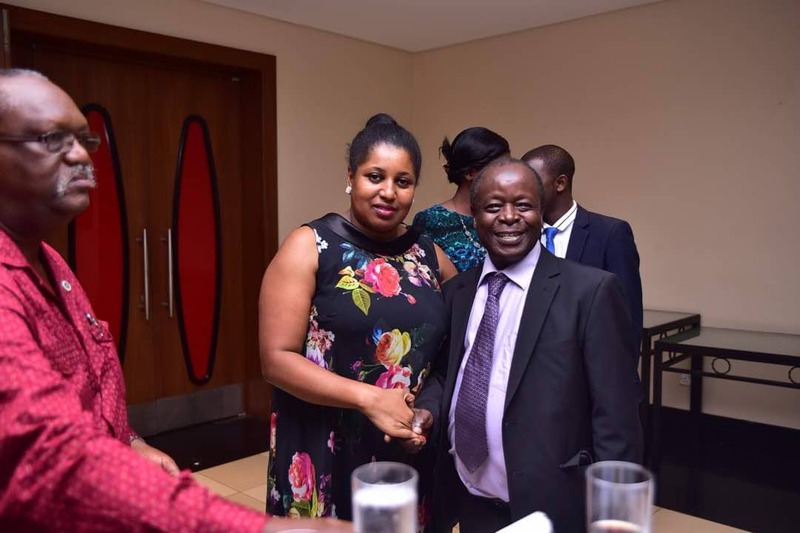 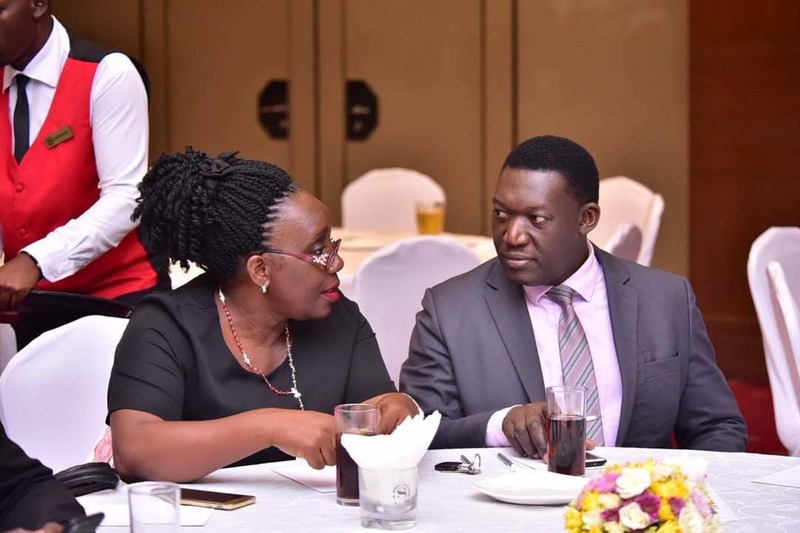 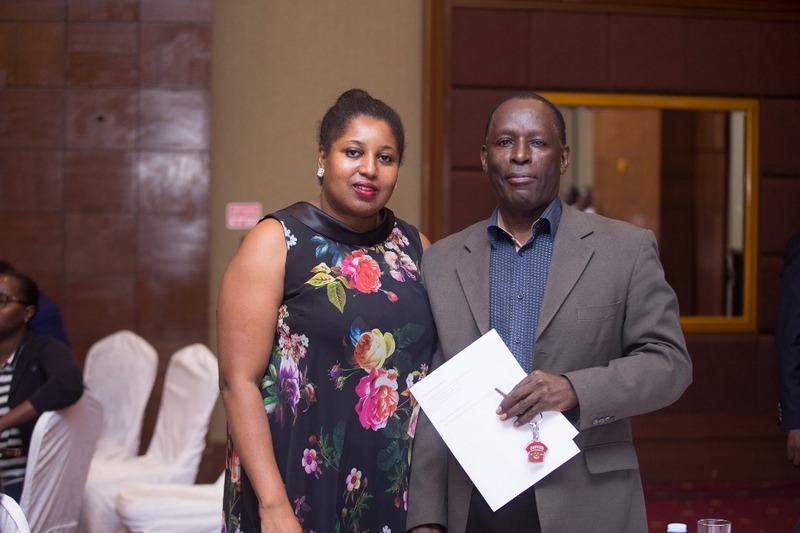 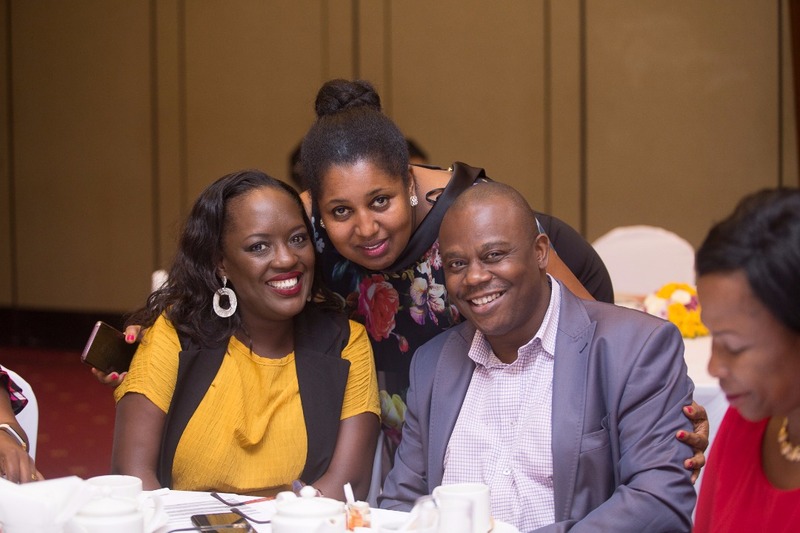 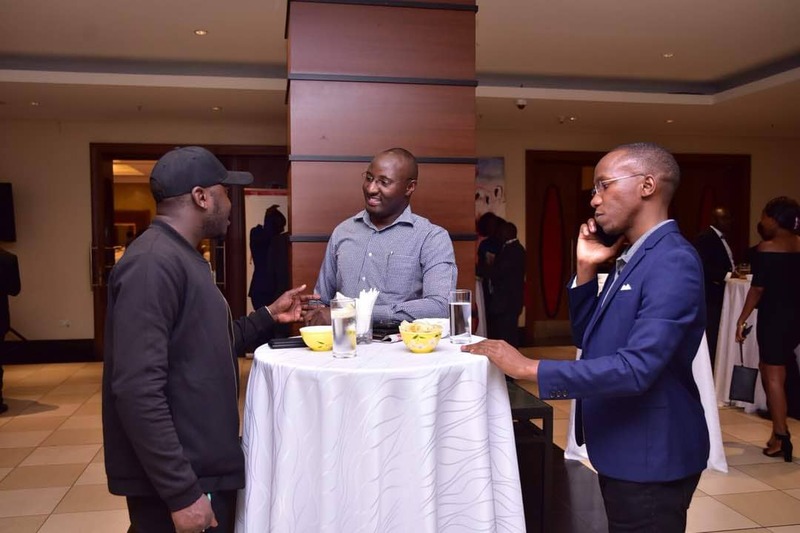 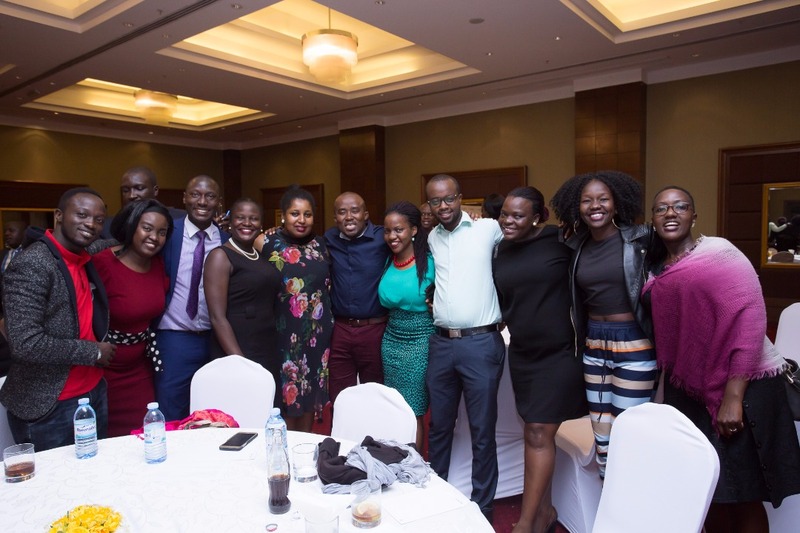 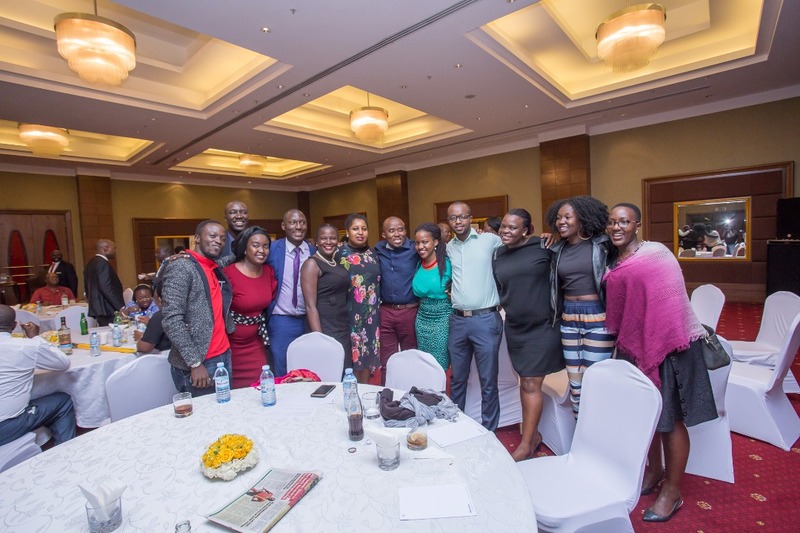 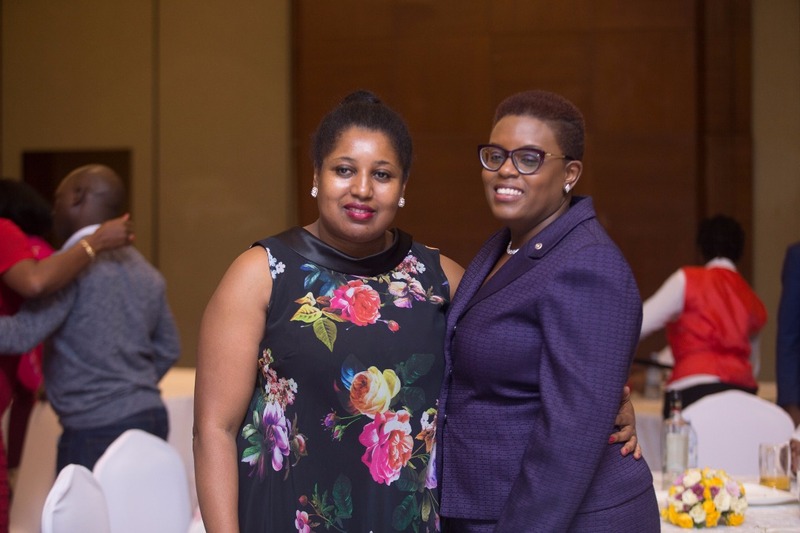 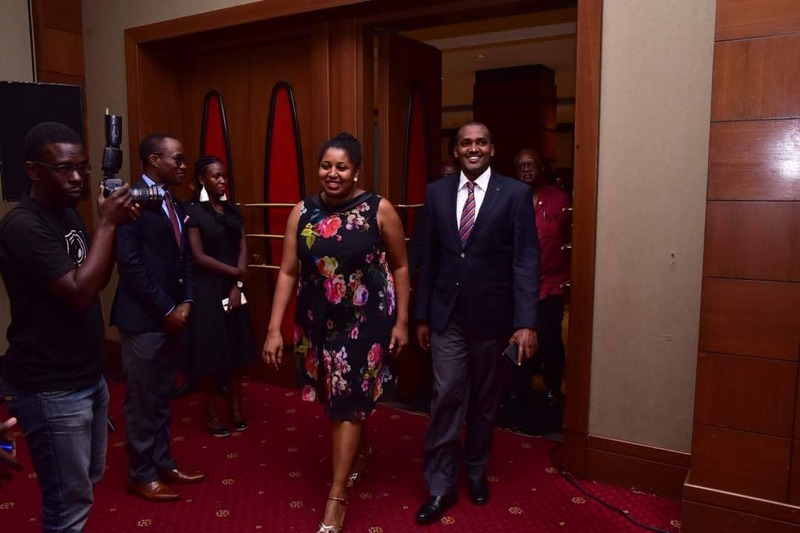 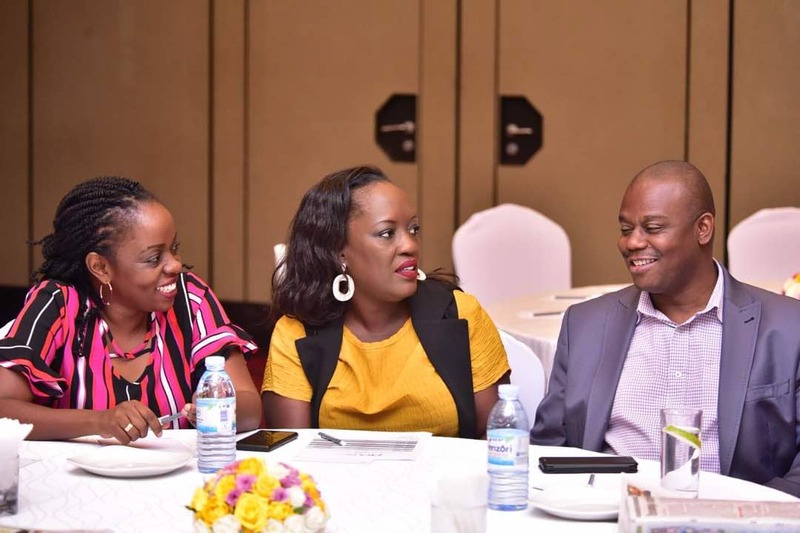 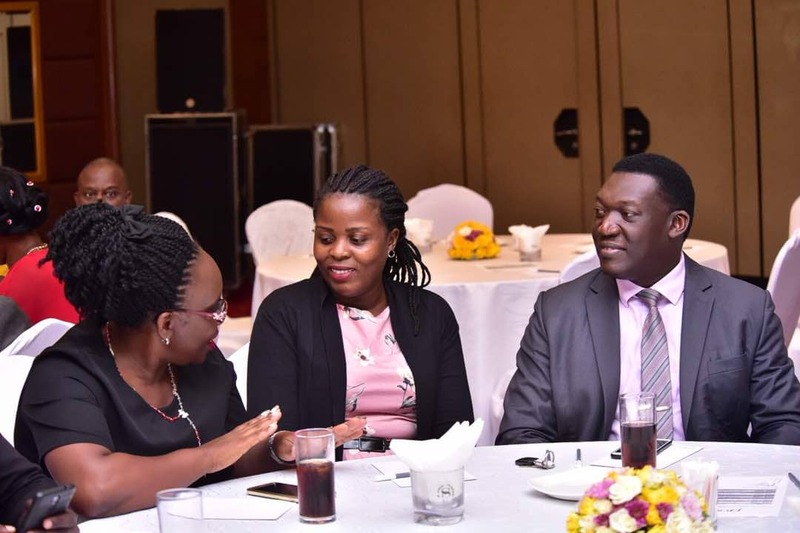 The December edition of the PRAU Nite held on Thursday evening at the Sheraton Kampala hotel brought together several Public Relations (PR) and communications practitioners. 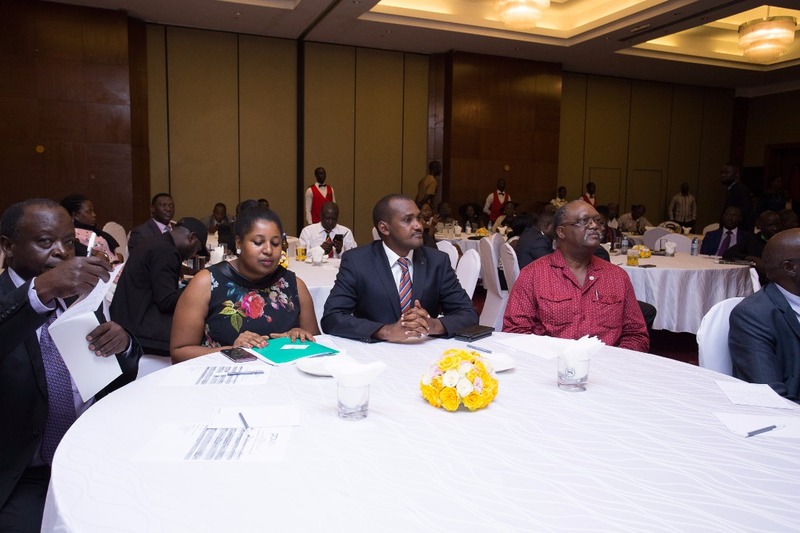 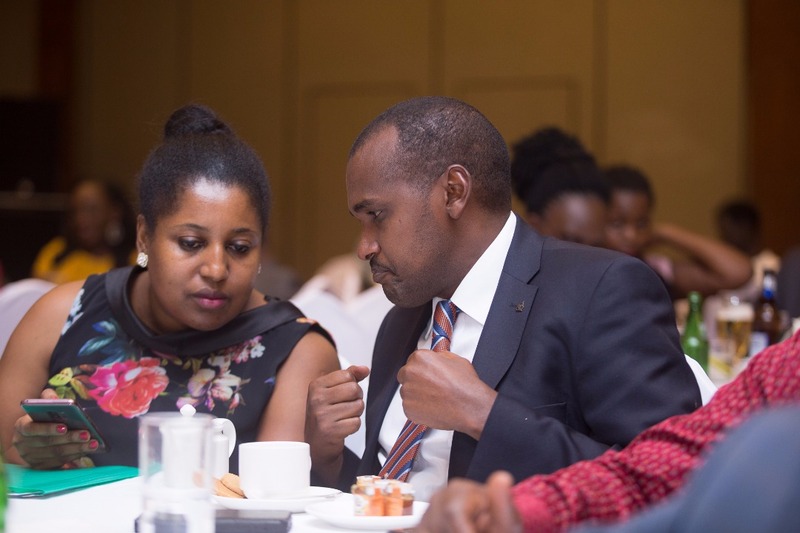 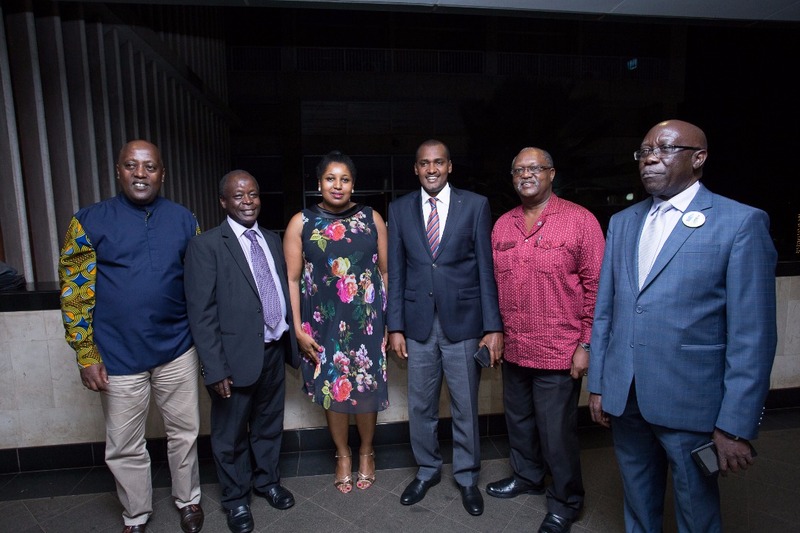 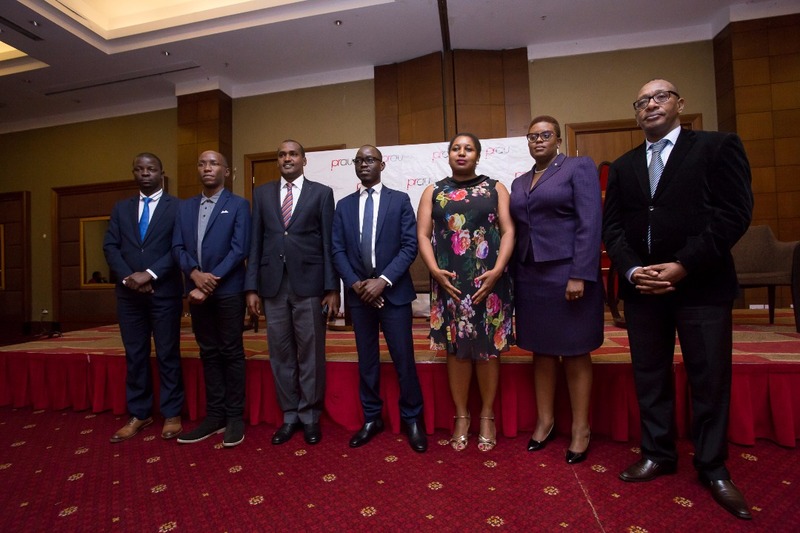 Minister for ICT and National Guidance, Frank Tumwebaze who is also the patron of the Public Relations Association of Uganda (PRAU) was chief guest. 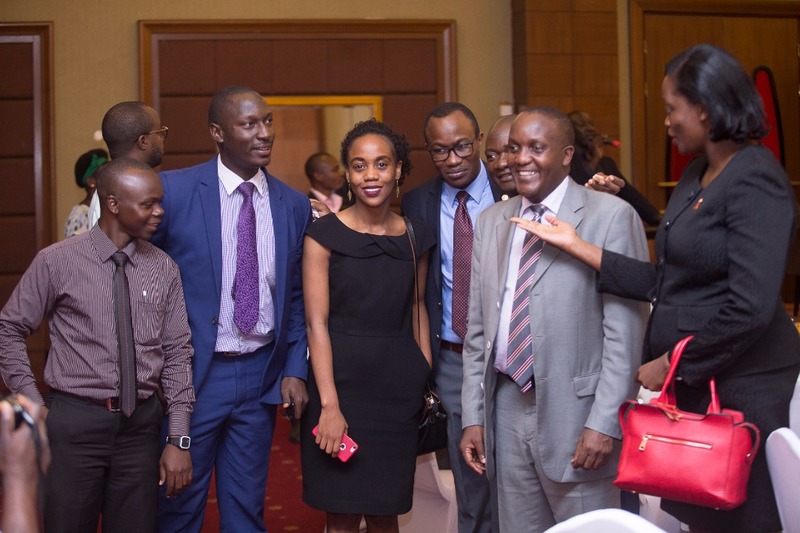 Beyond the interaction and networking amongst the members of the Association and guests, discussion focused on crisis management in the digital era, a case study being the banking sector. 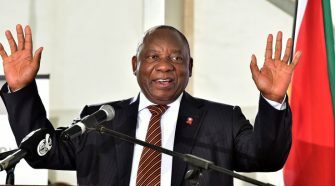 Who is Cyril Ramaphosa, ANC’s New Party Leader?